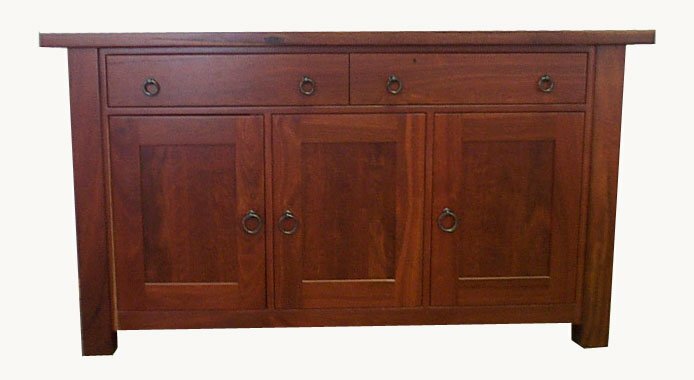 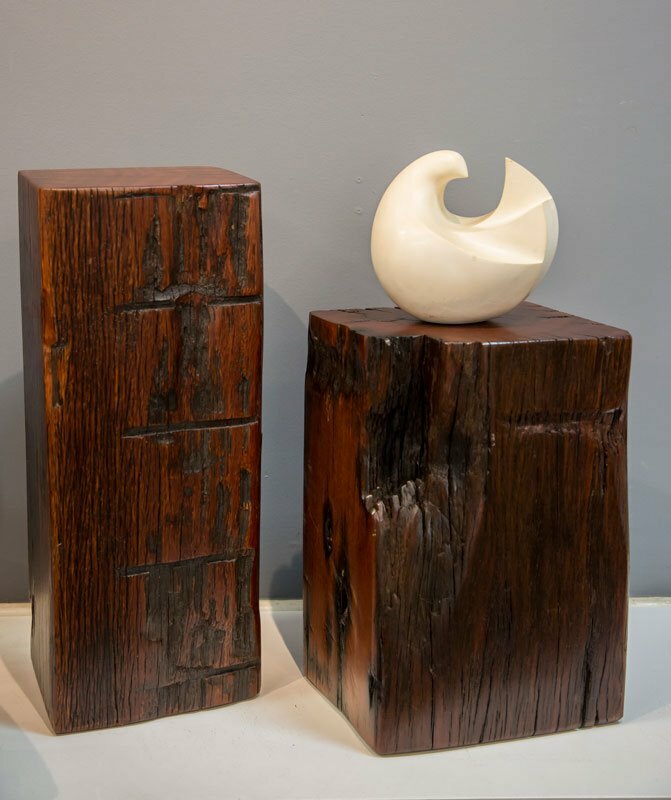 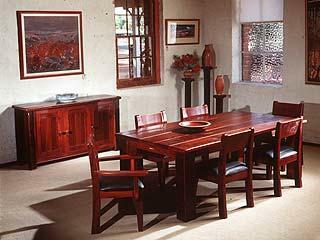 If you are looking for designer Recycled Timber Furniture then you have just found the most highly awarded furniture designer/makers in Australia who can custom make a unique piece of recycled timber furniture especially you. 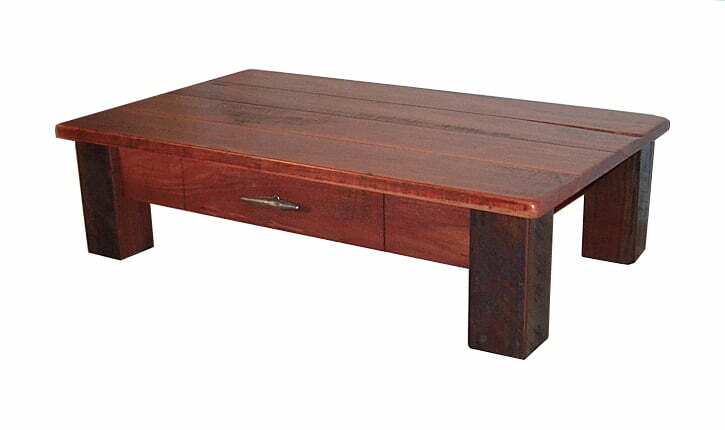 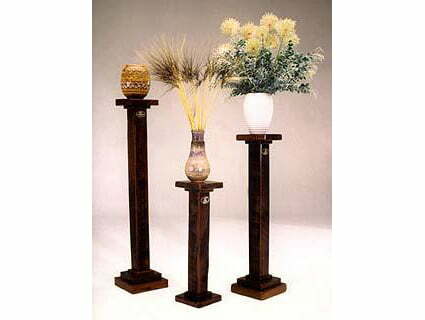 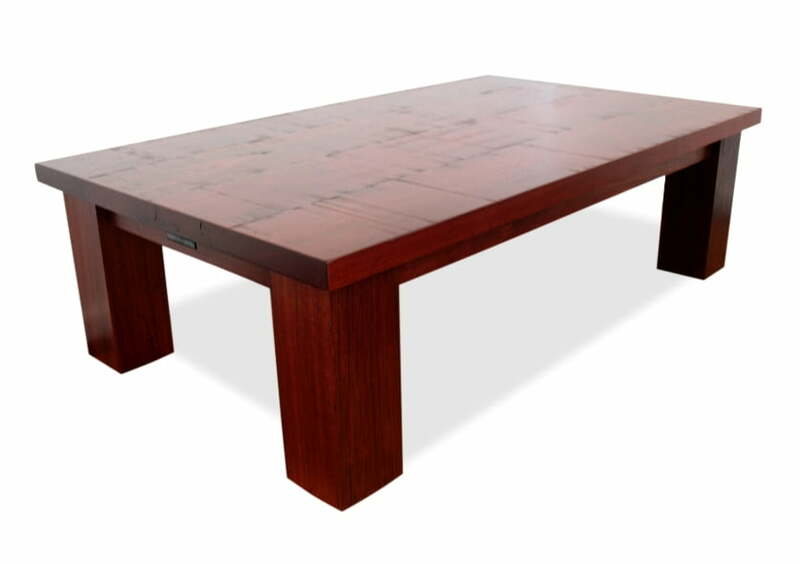 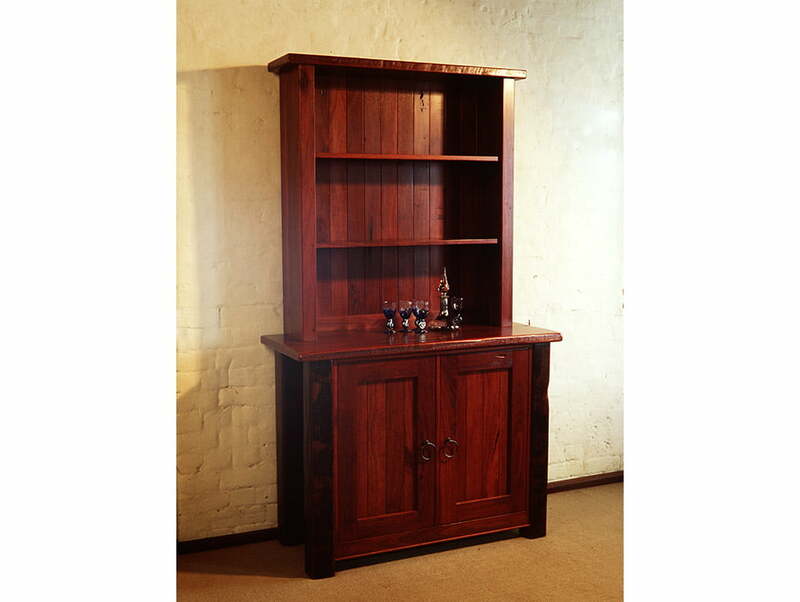 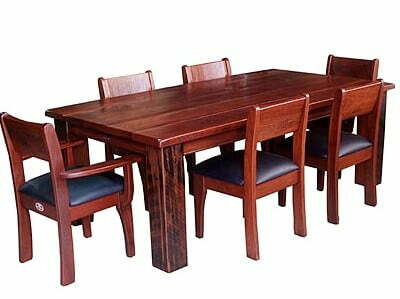 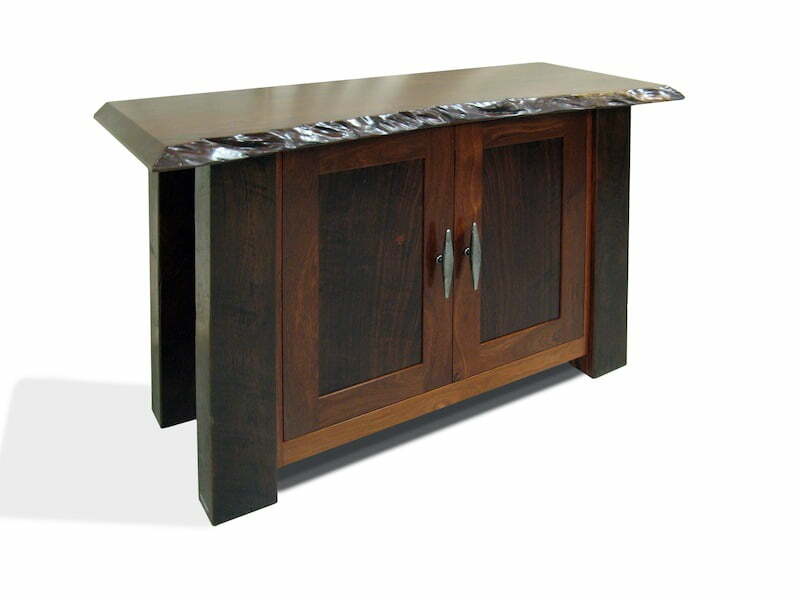 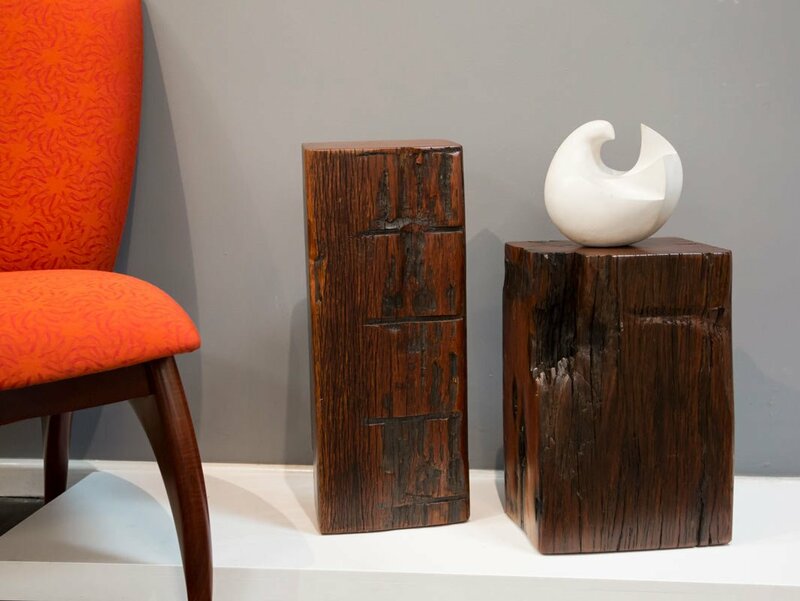 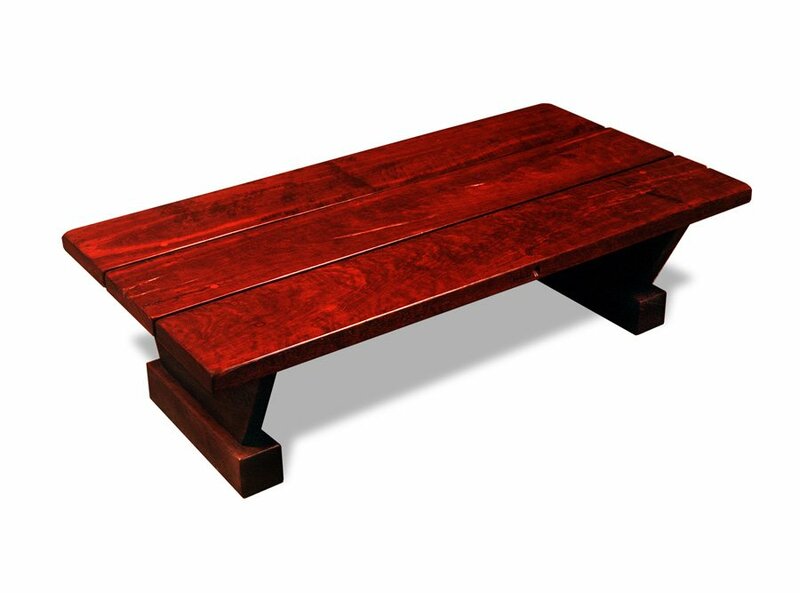 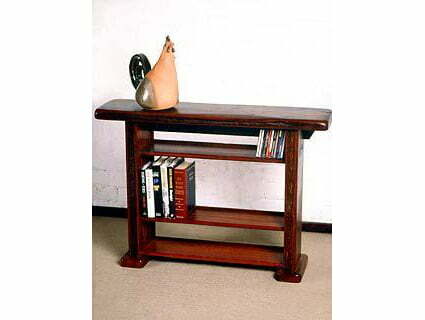 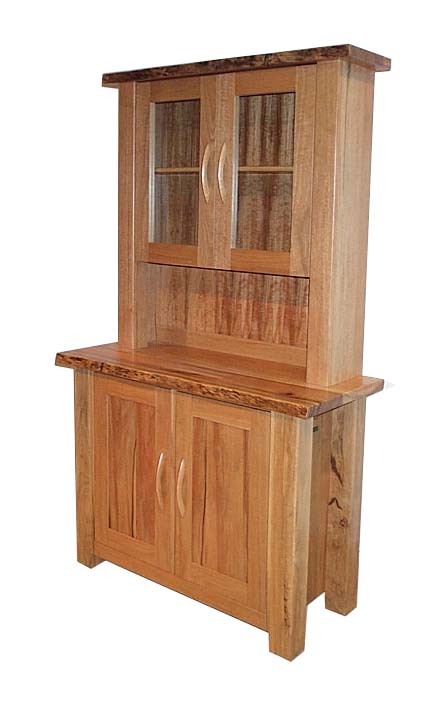 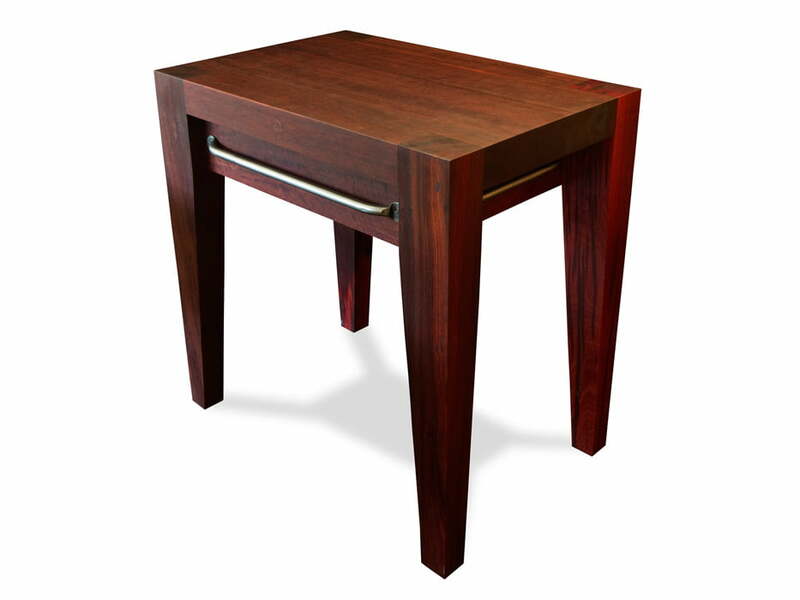 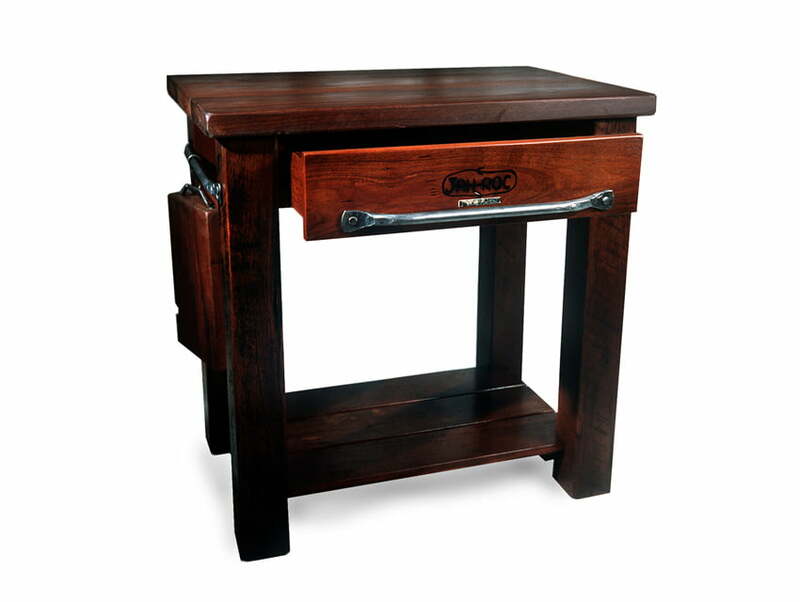 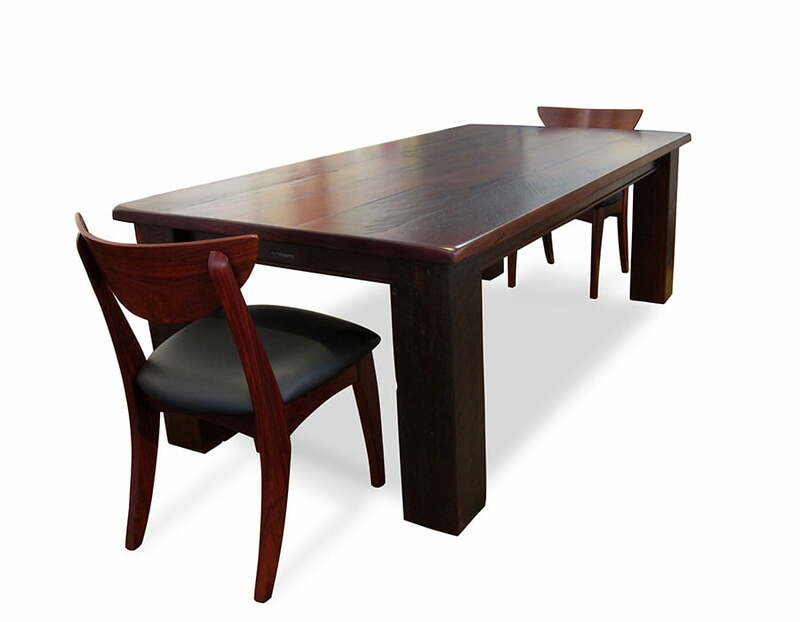 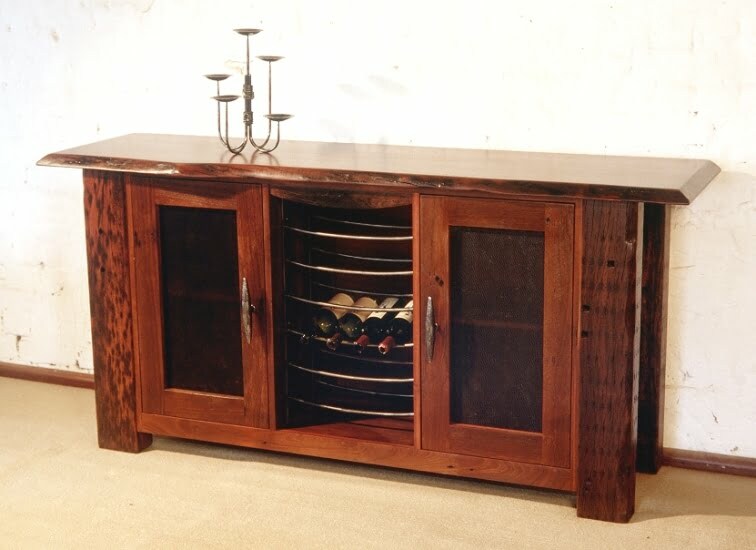 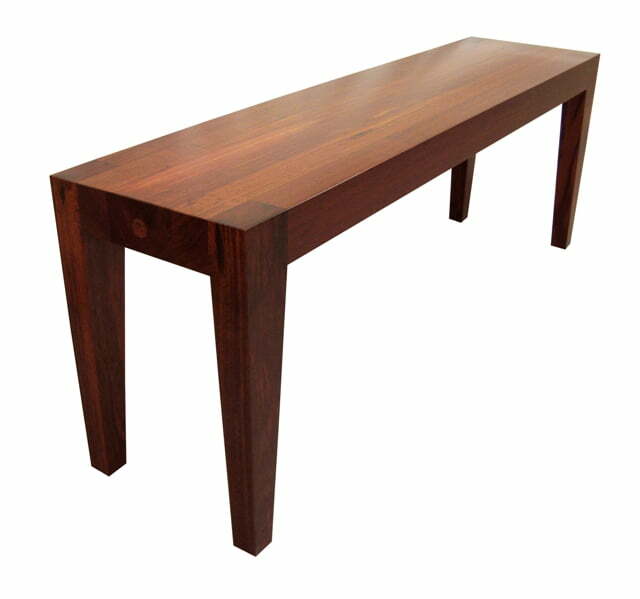 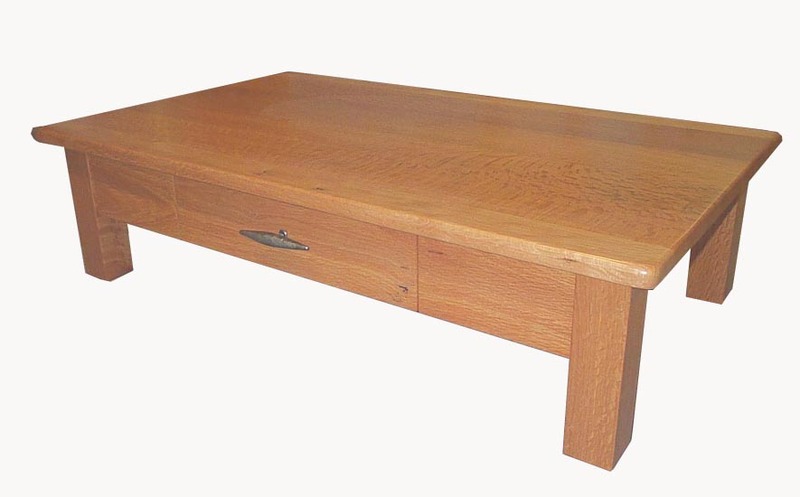 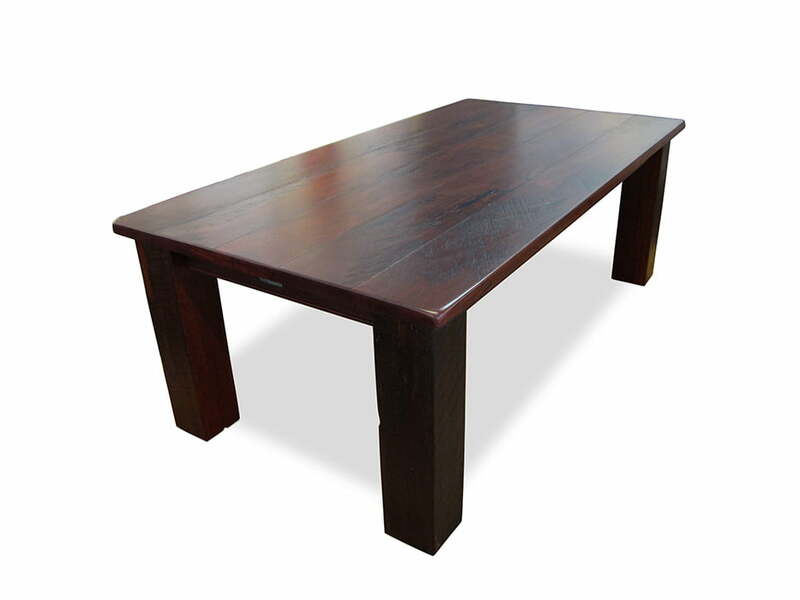 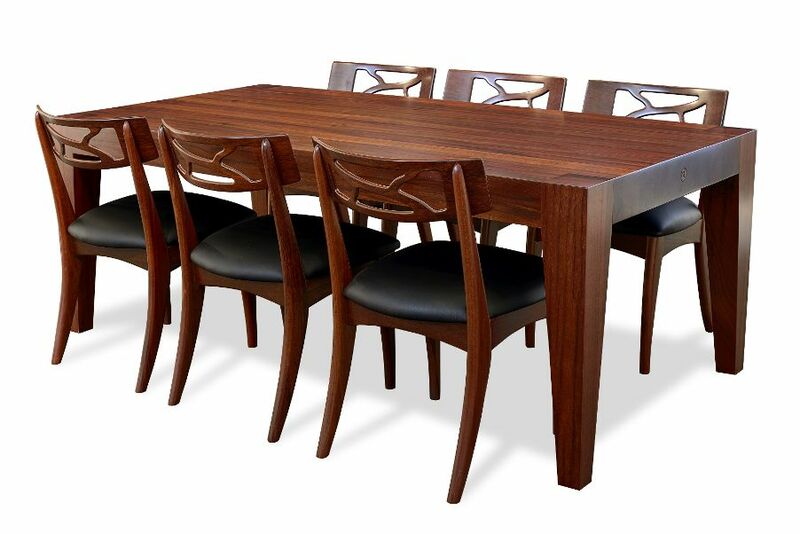 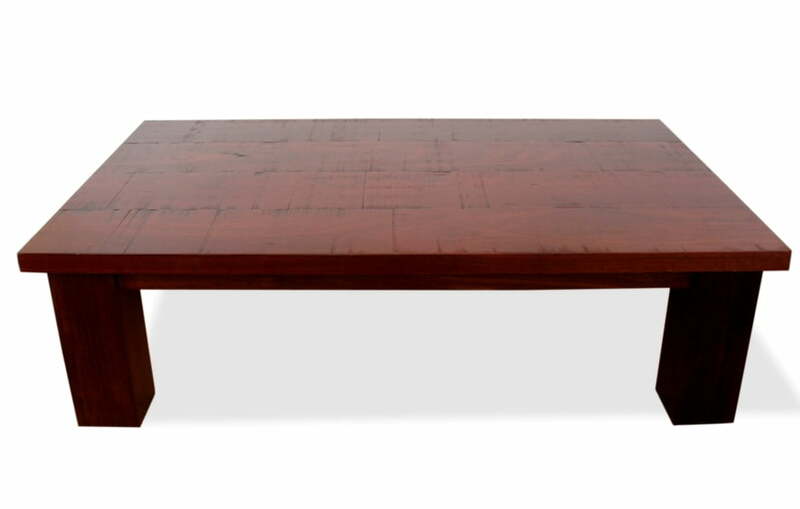 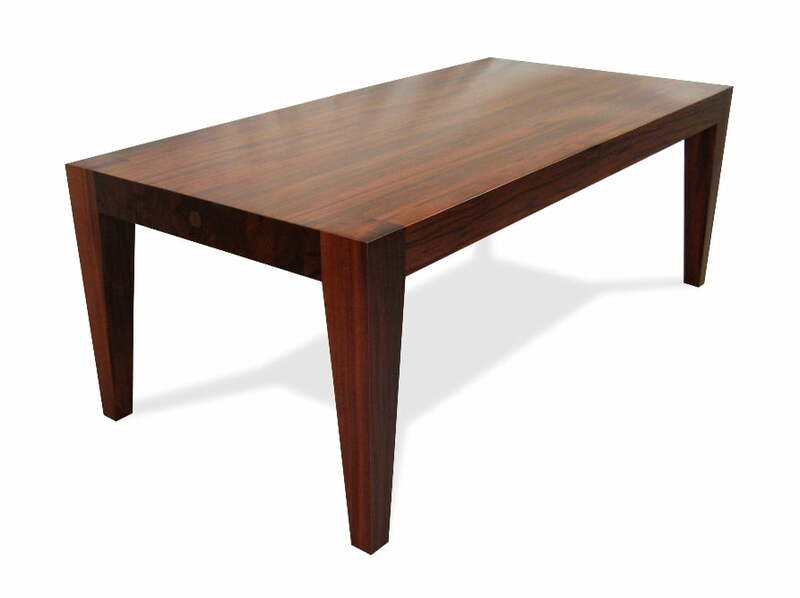 You will not find a more comprehensive selection of Recycled Timber Furniture designs than what is on offer here. 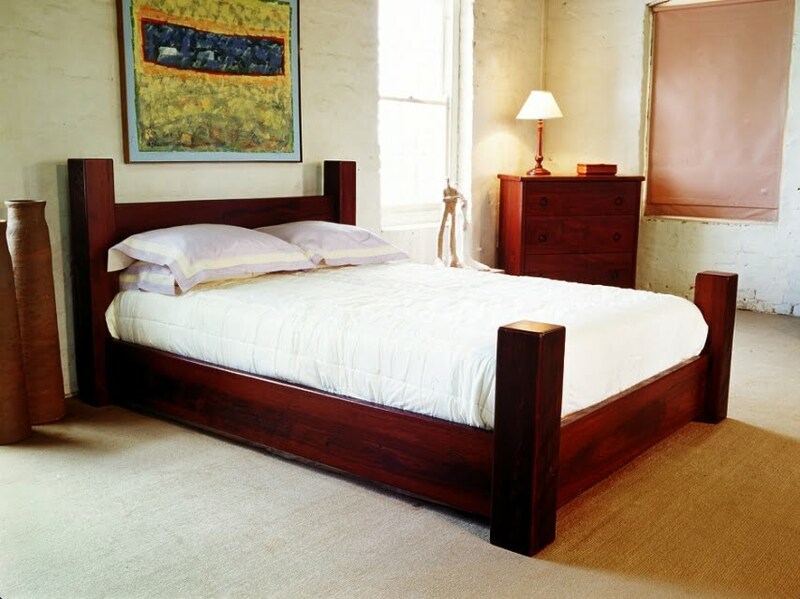 Recycled Timber has been sourced from structures such as: Merredin Wheat Bin, Bunbury Jetty, Cottesloe Flour Mill, York/Greenhills Bridge and many more. 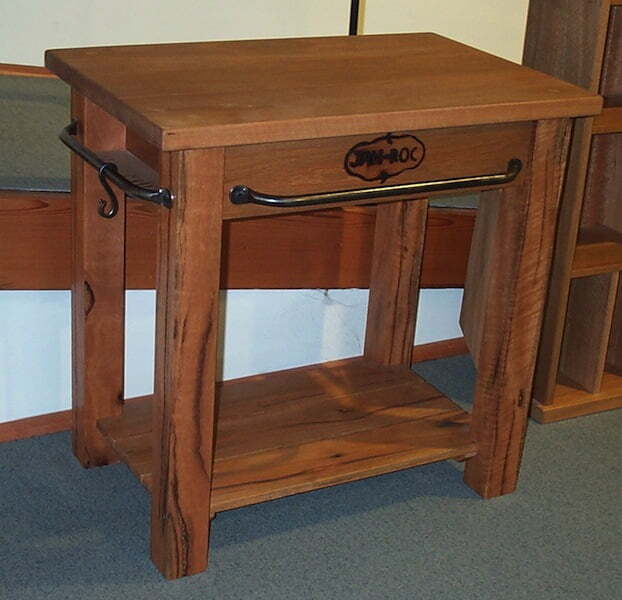 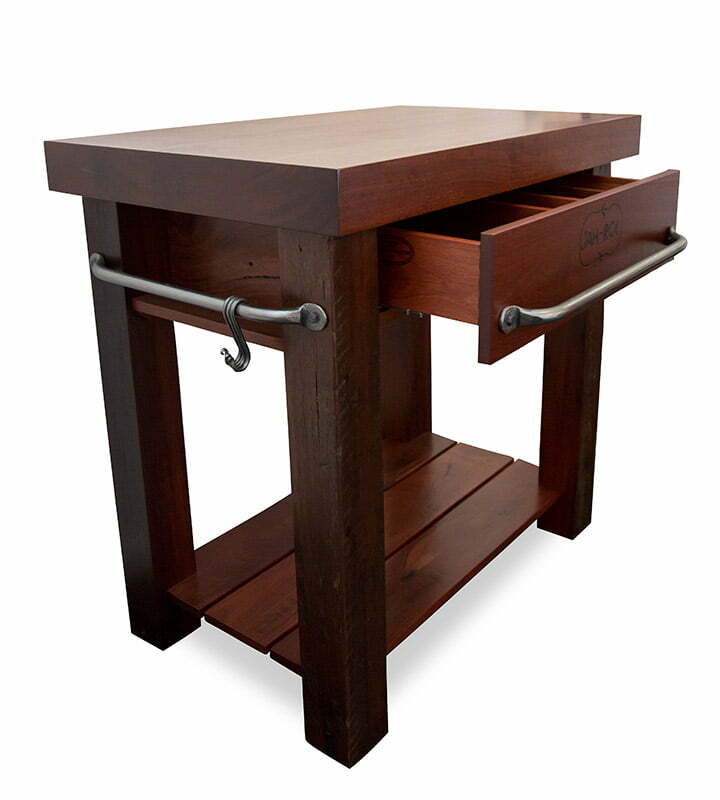 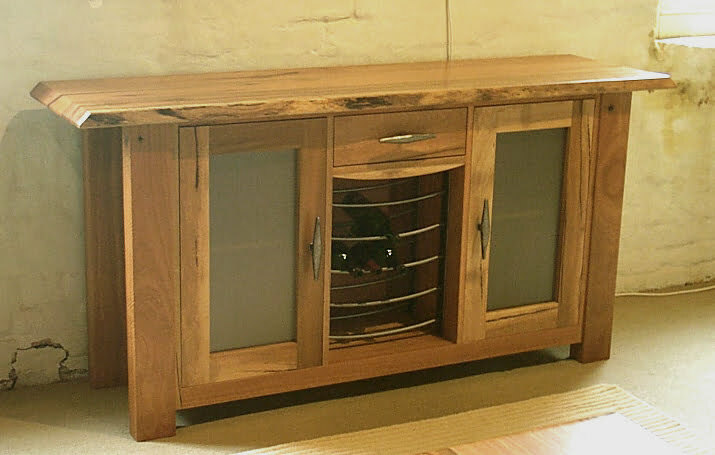 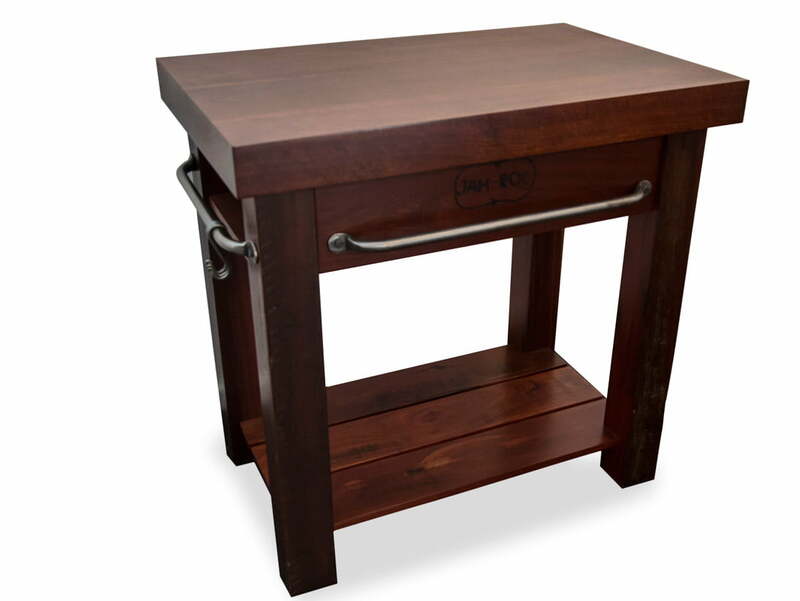 Many customers have chosen to order unique Recycled Timber Furniture from JAHROC Furniture, satisfied in the knowledge that their bespoke design and craftsmanship is second to none. 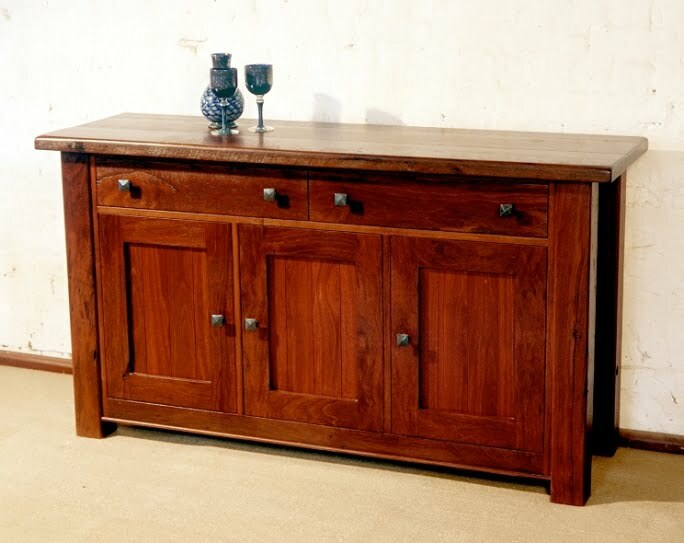 JahRoc’s pursuit for excellence in Fine Furniture making has been noted and awarded, and their Lifetime Structural Guarantee backs up their integrity to deliver simply the best custom made furniture on the market.